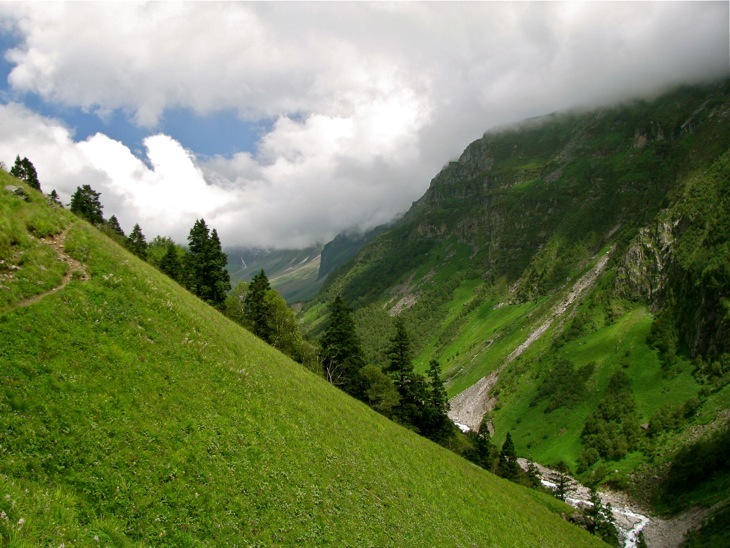 Kullu, best known as the land of Deities, is a beautiful valley gifted by Mother Nature to Himachal Pradesh, India. Earlier, it was known by the name Kulanthpitha. The meaning of Kulanthpitha is “the end of the habitable world”. And true, when you visit this place, you’ll really find it having something divine in its soil. Natural views, mountains, foggy-misty climate, snow falls (in winter season) and enchanting beauty of the place attract people to visit. And this is the main reason that most of the tourists (foreigners, Indians and people from adjacent regions) including families and new wedding couples, love to visit here. Millions of people every year come here. 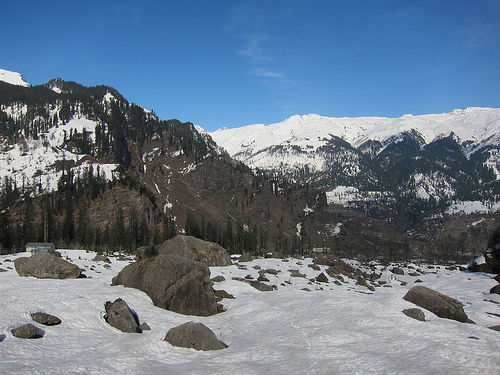 Best Time to visit Kullu - Due to the magnificence in climate here, tourists keep coming all the time in year. 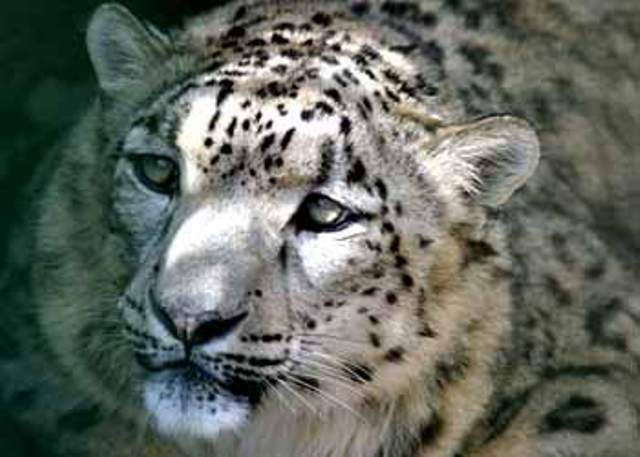 They seem to visit mostly from March to May in summer and in winters, from November to February remains the best time. 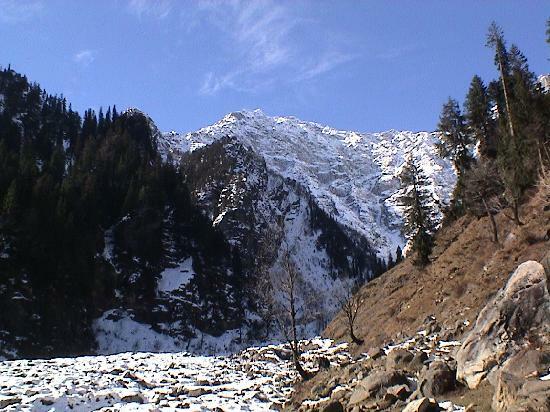 Airport - is located at the distance of 10 km from Kullu. This place is known by the name Bhuntar. This airport is equipped with all the modern facilities and infrastructural amenities. 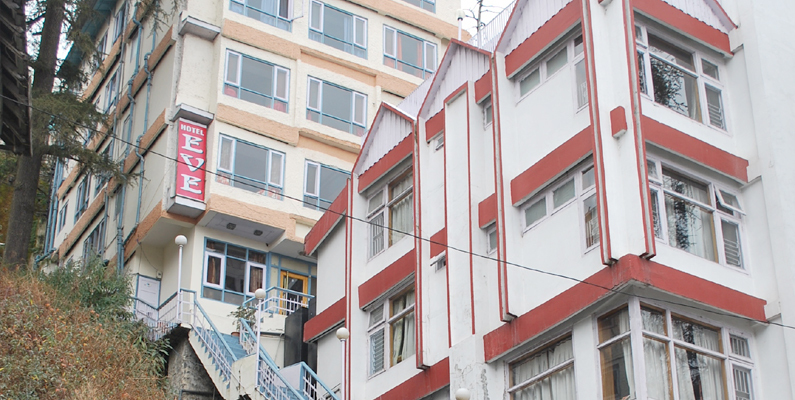 It supports the travelers with necessary facilities which are convenient for the tourists coming to Kullu. Tourists can take a flight from Delhi or Chandigarh. Bus - Himachal Pradesh Road Transport Corporation (HRTC) connects to Kullu from Delhi. The deluxe buses charge Rs.4 per km, per head. Train Track – is 125 km far away from Kullu. The Nearest train track is Jogindernagar. This Track is connected to all Indian cities via Chandigarh. The distance of Jogindernagar from Chandigarh is 270 km. After Jogindernagar, the other track is Kandrori which is 76 km from Kullu. Luxury Hotels – Hotel Himalyan hamlet Resort, Hotel Vaishali, Hotel Shobhla International and Hotel New Adarsh. 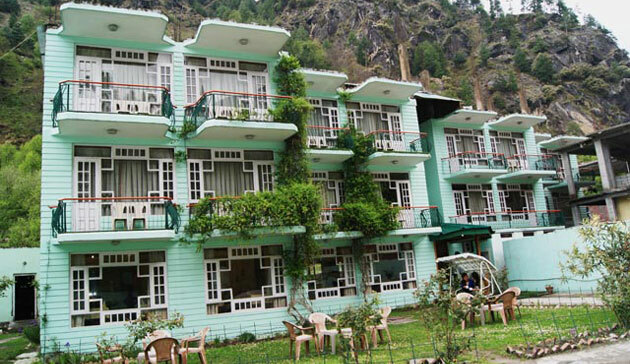 Mid Range Hotels - Hotel Apple Valley Resort, Hotel Mashoo Resort, Hotel Natures Lap Resort, Hotel Snow Princess. Hotels in Budget - Hotel Span Resort, Hotel Sangam, Hotel Sandhya Palace, Hotel Aaditya. 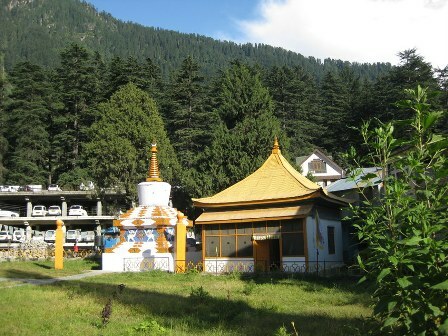 Temples of Kullu- Kullu is a historical place in itself. There are many famous temples here which are the embodiment of people’s wholehearted devotion towards God and Deities. Raghunathji temple was built by Raja Jagat Singh in 17th century. The story is quite famous as he committed a big blunder and later, in order to compensate for that sin, brought a statue of Lord Rama from Ayodhya and got this temple built here. 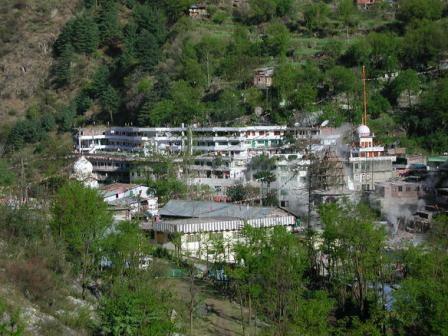 Lots of more temples are over here such as Bijli Mahadev Temple (which is one of most popular temples in India), Basheshwer Mahadev Temple in Bajaura and Jagannathi Temple in village Bhekhli and Maa Vaishnu Devi Temple which is 4-km far away from Kullu on Kullu – Manali Road. Historical Places – Most attractive Palace is Sultanpur Palace, placed in Kullu. In this palace, people gather and such a get-together is characterized by simple rural scenes, miniature painting and the lack of human subjects. 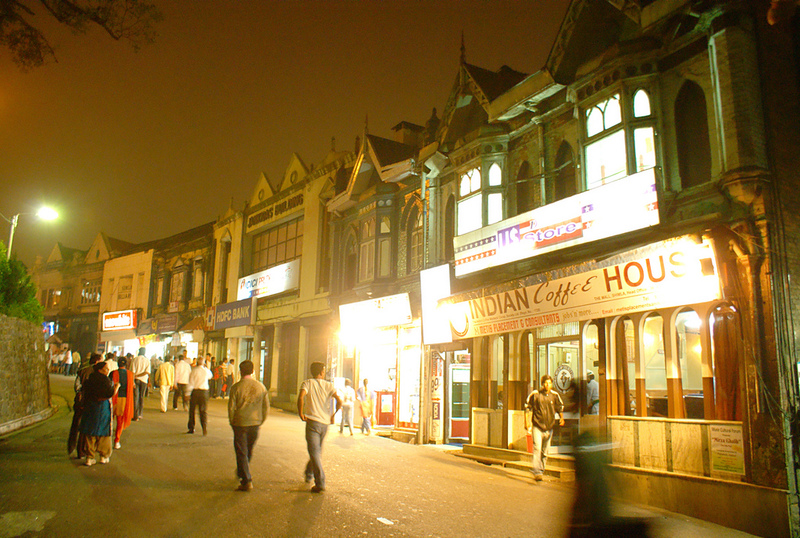 Things to purchase here – Akhara Bazar is the main market of Kullu. Tourists bring back to home famous things from here i.e. Kullu Shawls (popular worldwide), caps, Pattus, puhlas, gudmas and namdas or rugs, mainly available in this market. 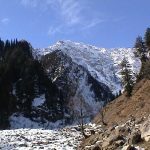 As one of the most popular hill stations, Kullu offers everything from numerous hotels, temples, shopping and food outlets, snow covered hilltops to some great adventure activities.